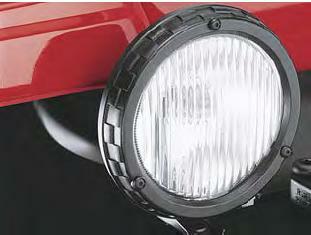 Mopar's Fog Lights for the Jeep Wrangler undercut inclement weather and minimize glare. Designed specifically for your vehicle. Mopar Fog Lights are installed for an integrated look. Kit includes a dash-mounted switch, wire harness and fog lights. 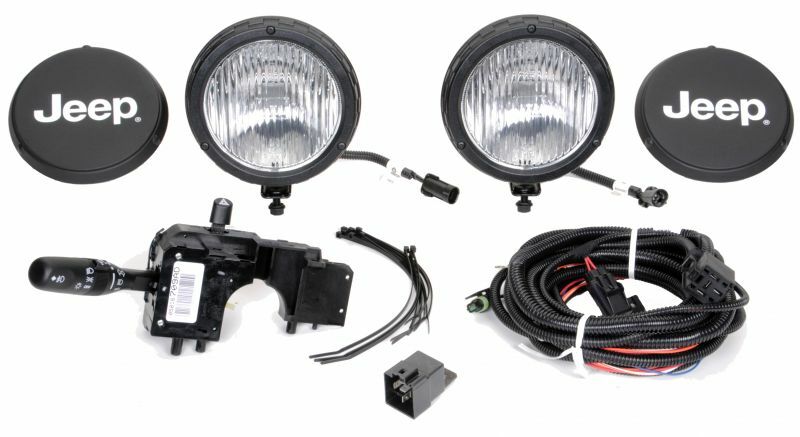 Fog Lights, includes switch, covers, wire assembly and lights, same as O.E.